Go back a couple of decades, before the “Praise & Worship” teams, you had groups that would travel around from church to church just loving the Lord and singing their hearts out. Well, Chosen’s sound is reminiscent to those times. Listening to their new single “We Won’t Hold Back”, you will immediately be transported to sitting in church on Youth Service Night in anticipation to God’s outpouring through song. Chosen was well-received during their time in Nashville for the Dove Awards festivities. To encouraging accolades, they were asked to return for more ministry opportunities. Chosen performed on “Bobby Jones Presents” and look forward to where God is leading them. 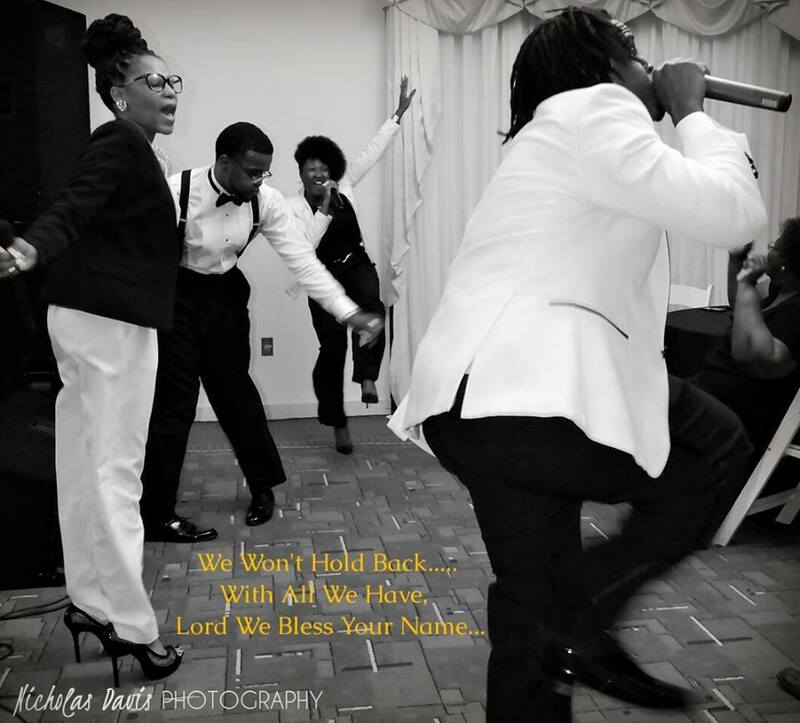 Download their single “We Won’t Hold Back” on iTunes and other digital outlets. Keep a look out for their new project to be released soon. Next Deitrick Haddon and Michelle Williams fixing choirs or attitudes on Oxygen’s new reality show?